Sherwood Inspection Services is about trust, confidence and the peace of mind you receive having a knowledgeable and thorough home inspector by your side, guiding you through your home inspection process. 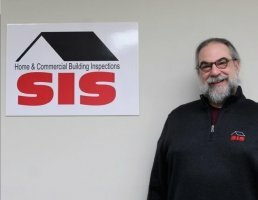 For more than 35 years, we’ve been redefining and simplifying the home and commercial inspections process in Connecticut. We’ve set the gold standard for home buying education and customer satisfaction. With our support you can make timely well-informed decisions regarding your home and commercial property purchases. "Home Inspection provided by Sherwood Inspection was a very detailed report that was easy to read. It was received within less than 24 hours of inspection." "Had a prospective home inspected by two Sherwood inspectors. They were thorough, professional, clear, and engaging through the process, and I will call them again when in need." 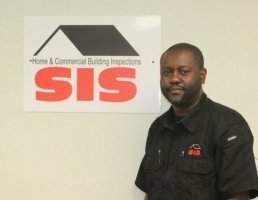 "Excellent Inspection Service Company! Very thorough. Gives you a secure feeling about the purchase of a home. Nothing was overlooked. 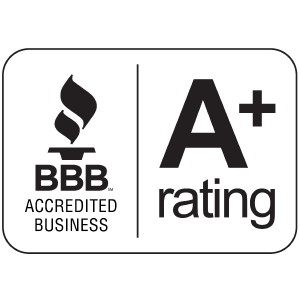 We highly recommend Sherwood Inspection Services." 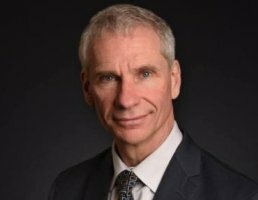 Our highly skilled team is led by talented engineer and company founder, David Sherwood. 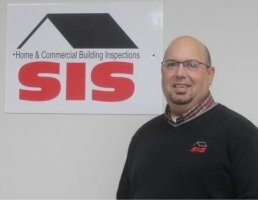 He is the former President of the American Society of Home Inspection (ASHI), located right here in Southern New England. 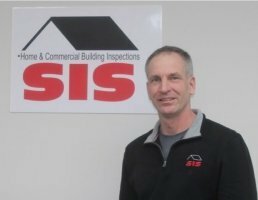 David was appointed to the Home Inspection Licensing Board by the CT Secretary of State, and to this day, he trains our inspectors to guarantee an exceptional inspection service for all of our clients. 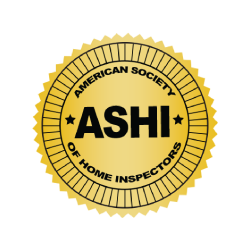 As Master Inspectors, accredited NACHI (International Association of Certified Home Inspectors) and ASHI members, our licensed Sherwood inspectors have helped countless home buyers in Connecticut and Massachusetts uncover problems quickly and efficiently, saving both time and money. 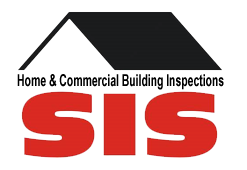 "As the Client Care Coordinator here at SIS, I take pleasure in doing just that; taking care of you. From your first point of contact to the booking of your home inspection appointment, we are here for you." 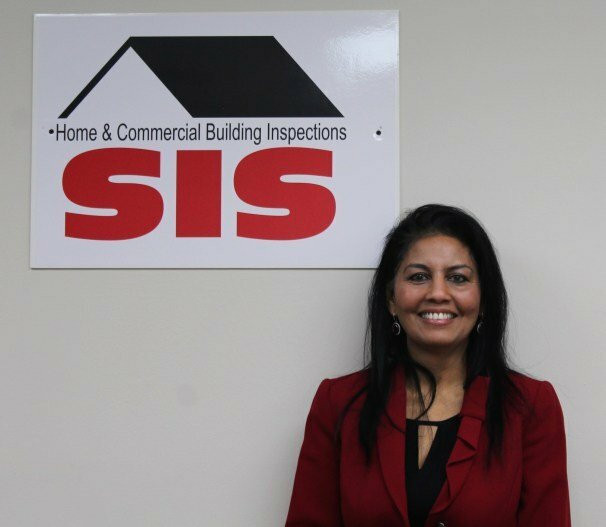 Dee Persaud began her career with Sherwood Inspection Services in 2014, bringing with her more than 25 years of leadership experience. 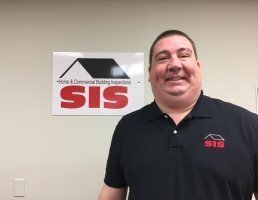 Shortly after joining Sherwood Inspection Services, LLC., Dee was promoted to the position of SIS Executive Director. 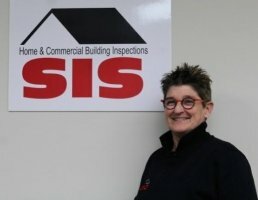 Persuad not only leads the entire SIS team, she oversees both the commercial and residential home inspections in CT as well as MA. 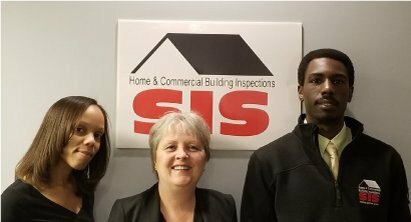 Our award-winning home inspectors have helped countless clients in CT & MA save tens of thousands of dollars in repair costs. 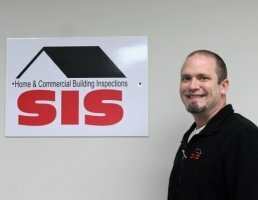 We offer a comprehensive range of inspection services for both residential and commercial inspections. 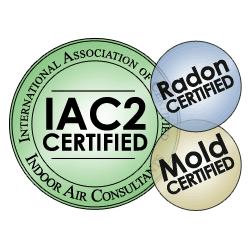 We know your safety and health are areas of concern, so we’ll inspect and test your property for mold and radon, we’ll even assist you with remediation options. We provide foundations testing and have structural engineers on staff that can address crumbling foundation issues. Our reports are presented timely, allowing you to quickly understand the condition of your residential or commercial property. 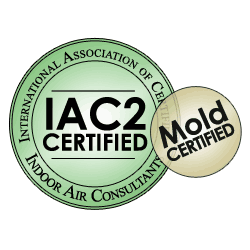 We offer licensed inspection services in Southern Massachusetts and the following CT Counties: Hartford County, Fairfield County, Litchfield County, Middlesex County, New Haven County, New London County, Tolland County and Windham County. At Sherwood Inspection Services, our family is committed to yours. We treat your home as if it were our own. We offer the most accurate home inspection information and reports in the industry. 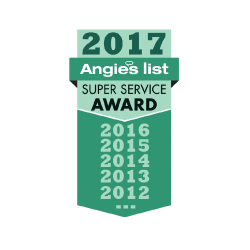 Our experienced team has been awarded “The Angie's List Super Service Award” six years in a row! We take the time to educate both home buyers and their realtors. 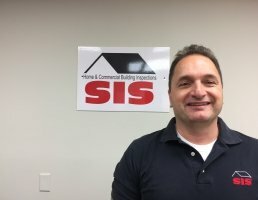 This quality has earned us the distinction of “Best Home Inspector Training Company in the Country” in 2017 and 2018. We believe in reducing surprises through transparency, and that it’s our duty to guide and educate you through your home inspection process, that’s why our motto is: “We do more than inspect, we educate.” We know how important this purchase is to you, that’s why our comprehensive home inspections and reports are thorough, providing you with detailed insights on possible home care problems, or health concerns. If you’re buying or selling a property in Connecticut or Massachusetts, we’ll work quickly and efficiently to deliver the information you need to make an informed decision. We’re currently offering a 90-day Guarantee with every home inspection so, don’t delay! 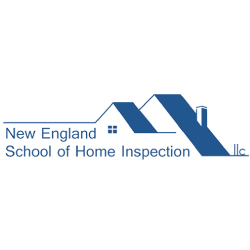 Book your inspection today on our website or by calling us at 860-646-9983.